Joachim Berger is a trained banker and machinist and has studied industrial mechanical engineering, controlling, and computer science. In addition, he has qualifications in the fields of management, team analysis and aptitude testing and is a trained corporate life cycle consultant. Before beginning his coaching and training career in 2011, he worked with various international companies in the automotive industry. 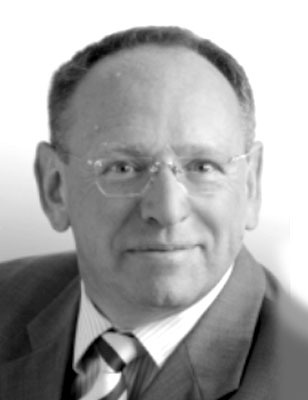 Today Joachim Berger works with the HGS offices in Fulda and Shanghai. His focus is in the areas of after sales training and coaching, communication and rhetoric training, personnel selection and development, and workplace bullying prevention.